NBAA has been in the forefront of efforts aimed at fairly settling problems related to air space access, airports and aircraft noise. 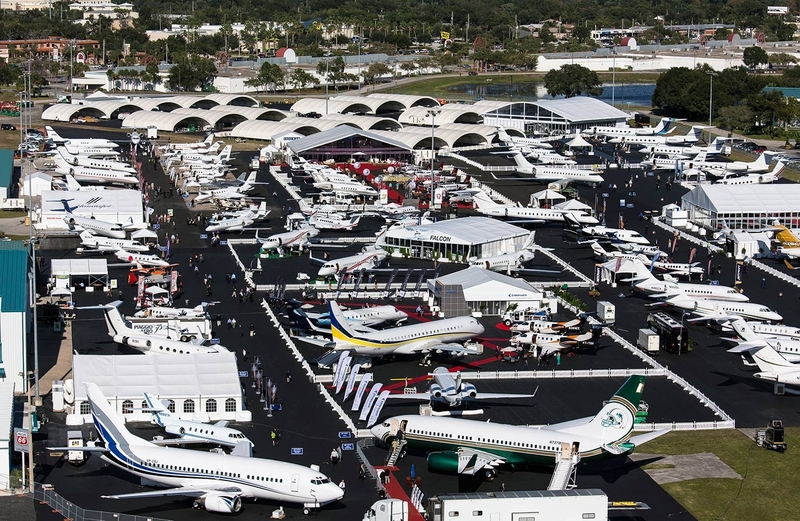 Today, NBAA is focused on issues such as aviation safety, operational efficiency, fair and equal access, FAA reform, noise and compatible land use, peak hour landing fees, reliever airports, air support, air traffic control modernization, product liability reform, research and development, business aviation advocacy and various tax issues. As the world of aviation has become more global, NBAA is at the forefront of international issues such as an international aviation policy and improvement and standardization of global air traffic systems. The Association now provides assistance to 10,000 Member Companies which earn annual revenues of approximately $5 trillion – a number that exceeds 50 percent of the gross national product – and employ more that 19 million people worldwide. NBAA collects, interprets and disseminates operational and managerial data related to the safe, efficient and cost-effective use of business aircraft. The Association is the focal point for identifying and understanding advances in technology and procedures important to the business aviation community.